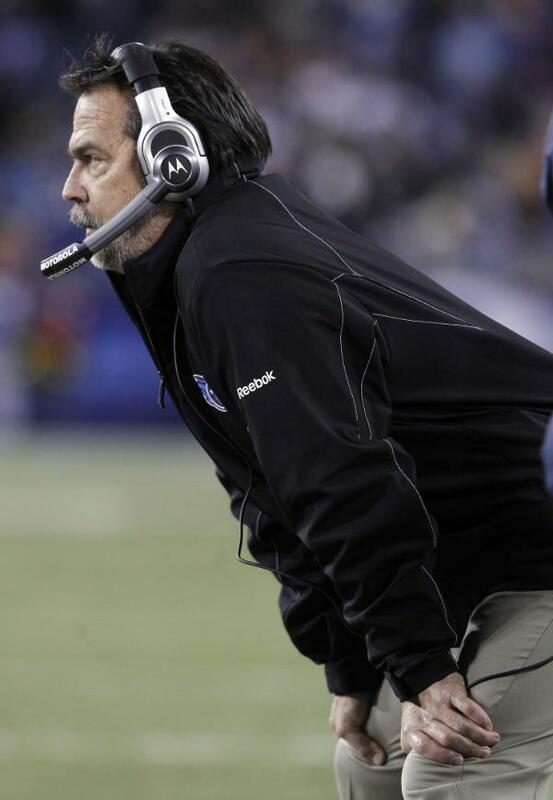 Trailing by 6 to the Colts with under 5 minutes to play, the Titans faced a 4th and 1 from their own 34-yard line. Coach Jeff Fisher chose to punt, and the Titans went on to give up a field goal on the Colts' subsequent drive and lose the game. How much did that decision cost the Titans? Punting would typically give the Colts the ball at their own 31, worth 0.13 WP for the Titans. That means the decision to punt cost the Titans 0.06 WP. That might seem small in the overall scheme of an entire game, but another way to look at it is it cut the Titans' chances by a third. Looking at the decision from another perspective, the break-even probability of success for the conversion would only need to be 0.41 for the attempt to be worthwhile. Even if it were a 4th and long 1, it would still be well worth it. If you want to consider the fact the Colts had been able to move the ball relatively easily that game, it tips the scales further toward the go for it option. It would be interesting to see the WP comparison of the Titans going for the touchdown in the last minute of the game, vs kicking a quick FG and trying for the onside kick. They clearly wasted a lot of time by going for the touchdown, and they would've needed to recover an onside kick anyways. You don't stay a head coach in the NFL for 17 years without calling for a lot of dumb punts. What's that saying. To beat the Colts you have to keep Peyton off the field? In the words of Gregg Easterbrook - "Boom went the punt, and it took Indianapolis just two snaps to pass the point where the ball would have been had Tennessee gone for it and failed"
I disagree with the "kick right away then go for the onside" argument. The correct decision in that situation is to throw INTO THE ENDZONE three times, then kick if you fail on all three plays. Even if they had failed on three pass plays and kicked the field goal, they would still have had about 25 seconds to to set up the Hail Mary if they had gotten the onside kick. This way you have a chance to just get 30 yards and attempt a long field goal for a pretty decent chance to win if you succeed in scoring. The "kick the field goal right away" crowd is missing the fact that 25 yard passing TDs are MUCH more likely to work than 45 yard passing TDs, particularly when you get three tires. The difference there is much bigger than the difference between a 42 yard field goal and a 55 yard field goal. Where Tennessee screwed up, obviously, was that they threw into the middle of the field and had to waste 15 seconds getting the spike. I wonder if it would be possible to rate coaches similar to how you are rating players, in terms of WPA, over the course of a season. You could sum the WPA impact of each individual 4th down decision. Naturally, this would cover not only going for it vs. punt, but going for it vs. Field Goal decisions. Might be interesting to see, over the course of the year, how much potential damage conservative coaches are doing to their cause in 4th down calls alone. Of course that wouldn't cover a lot of other play-calling aspects and coaching in general, but it might be a nice starting point, and might lend some more support to your existing research.